Jack Roush, founder and co-owner of Roush Fenway Racing, confirmed on Wednesday night that driver Trevor Bayne will not be returning to the organization in 2019. 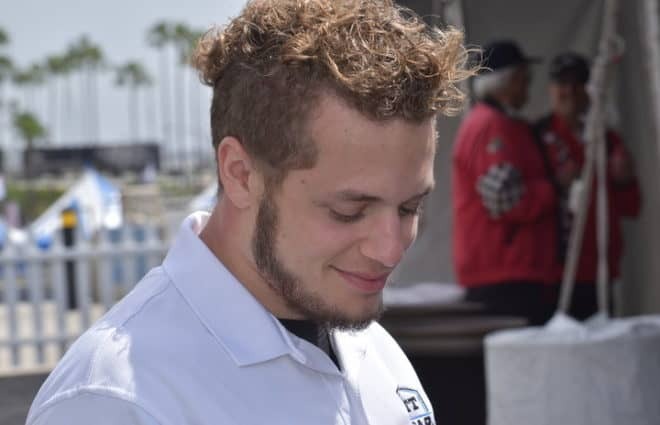 Bayne, 27, has driven for Roush since the final months of the 2010 season, when he jumped ship from Michael Waltrip Racing’s XFINITY Series team to Roush’s team in the same series. 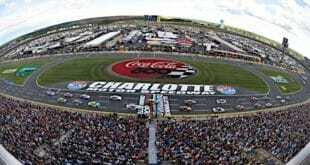 He also took over driving duties of Wood Brothers Racing’s iconic No. 21 on the Cup side on a part-time basis late that year. The next year, Bayne shocked the world by winning the Daytona 500 for the Wood Brothers and became an overnight celebrity. After finishing sixth in XFINITY Series points for two straight years for Roush, Bayne left the Wood Brothers and moved to the Cup Series full-time with Roush in 2015. The Tennessee native took over the organization’s No. 99, which was then renumbered to No. 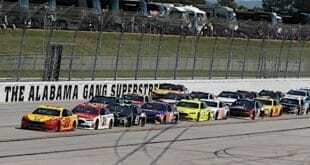 6 and both the driver and car were endorsed by Hall of Fame driver Mark Martin, who was the former driver of the No. 6 for Roush for over 15 years in Cup. In spite of both the prestige and the hype of being a Daytona 500 winner, Bayne has largely underperformed with RFR. His best season was last year, where he recorded just six top 10 finishes and finished 22nd in points. 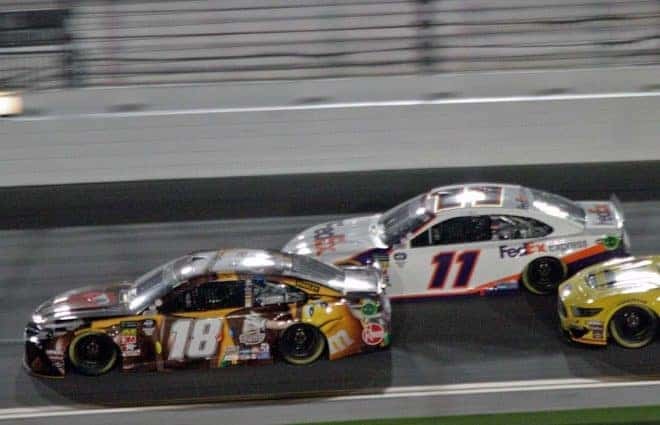 This year, RFR hired Matt Kenseth to return to the Cup Series to split the ride with Bayne for the rest of the season, partially due to sponsorship and partially to figure out why the No. 6 has been mediocre for so long. “We’re in negotiations with drivers right now to drive the six car next year,” Roush told SirusXM in an interview. “I think the decision’s been made that Trevor isn’t going to be in the car next year”. Roush has options. SBJ reported this past week that Ryan Newman might be one of the drivers Roush could be talking to. 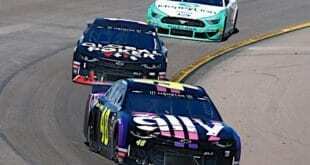 Although there have been no reports of negotiations between the two parties, former Roush driver Jamie McMurray could also be in the running for the seat after Chip Ganassi confirmed on Monday that he won’t be back with that team full time. And, of course, Kenseth may also be an option if the 46-year-old decides to return to full-time competition. As for Bayne, no public comment has been made as far his future in the sport as of publication. 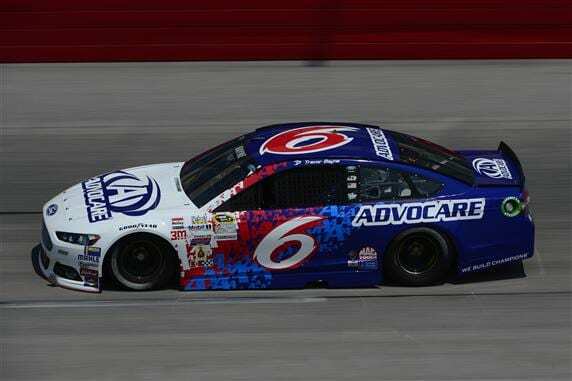 What is interesting about the #6 team at Roush is that they have leaned heavily on Ford to pick up the several races that Avocare or Wyndam Rewards weren’t sponsoring. Will Ford be willing to spend even more money in 2018 on a 20th-25th place car? With the departure of Bayne, expect Avocare to leave, which was for roughly half the season. And Wyndam is a part-time deal for 2018 with an option to extend to 2019+ and is tied to Kenseth. Based on recent hints in his comments to the press, I don’t think Matt Kenseth is too happy at Roush and may opt to actually retire after this year. Any driver coming in to the #6 will have to bring a sponsor, or two. 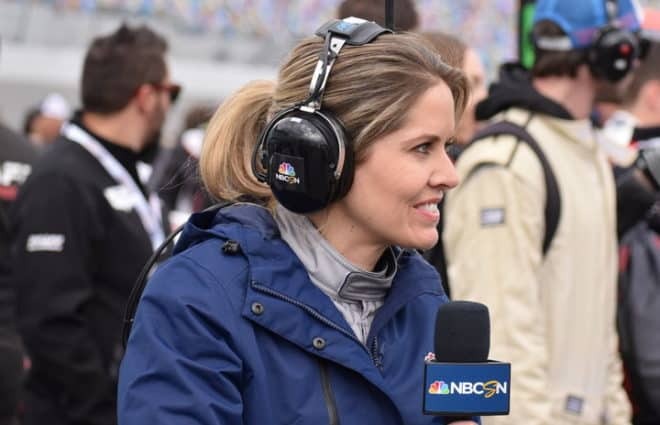 But it is doubtful that either McMurray or Neuman can bring along enough sponsorship to meet RFR’s costs to run the team. 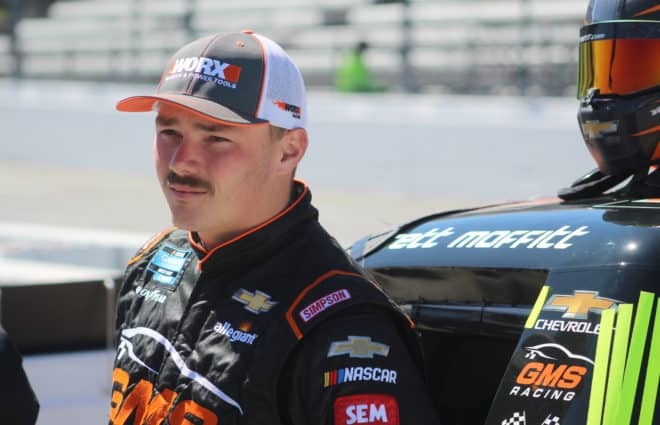 Perhaps the only real option for RFR is convince Eli Lilly to up the ante for Ryan Reed and move him up to Cup, while shutting down their X-Series teams. newman can bring CAT for a part of the season. don’t want him to finish up his career with rousch. never have liked jack much. 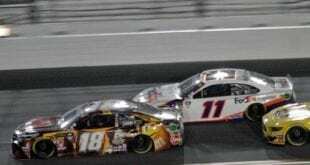 Maybe Trevor Bayne can be a teammate with Derrick Cope another Daytona 500 winner. At least Cope won two races (Daytona and Dover). Name one team at RFR that hasn’t “underperformed”. Ricky Stenhouse Jr. has been much better than the 6. 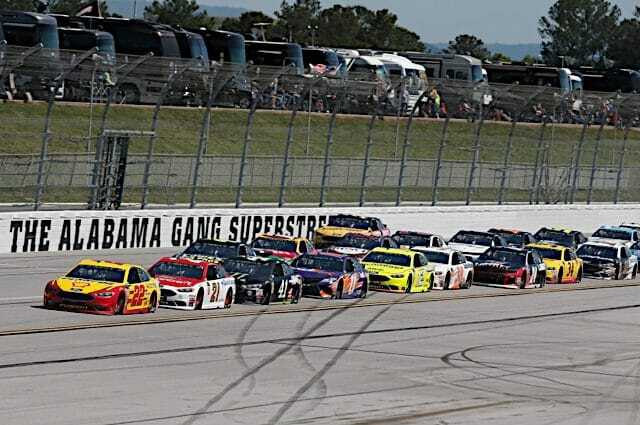 Right now the 17 is 19th in owner’s points and the 6 is 27th. Last year it was 13th-22nd. No surprise there. It’s more surprising that he kept that ride as long as he did. I guess 7 years is the new standard for milking a Daytona 500 victory.